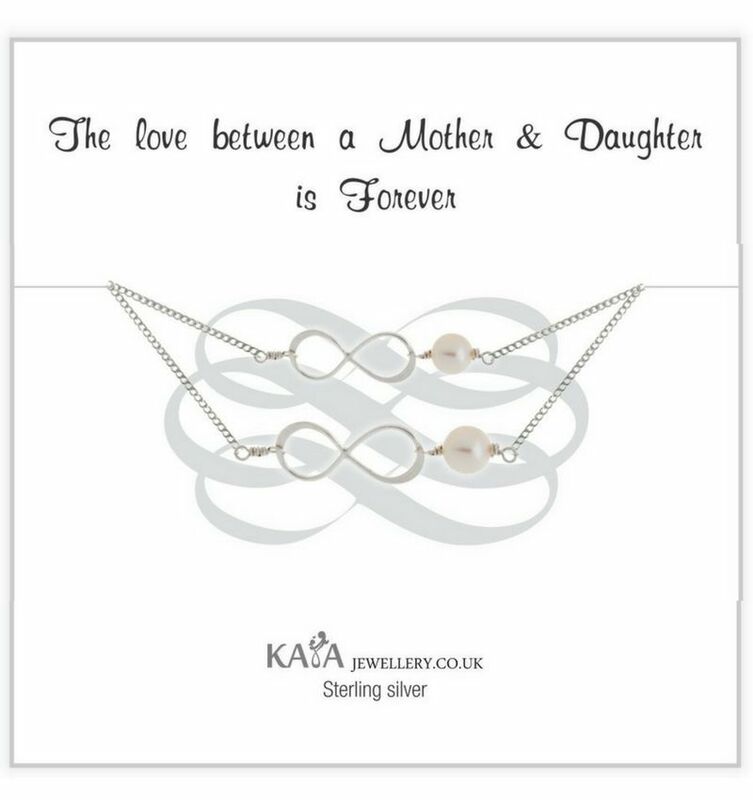 The love between mother and daughter is forever. 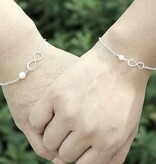 Show it by wearing this infinity bracelet together. 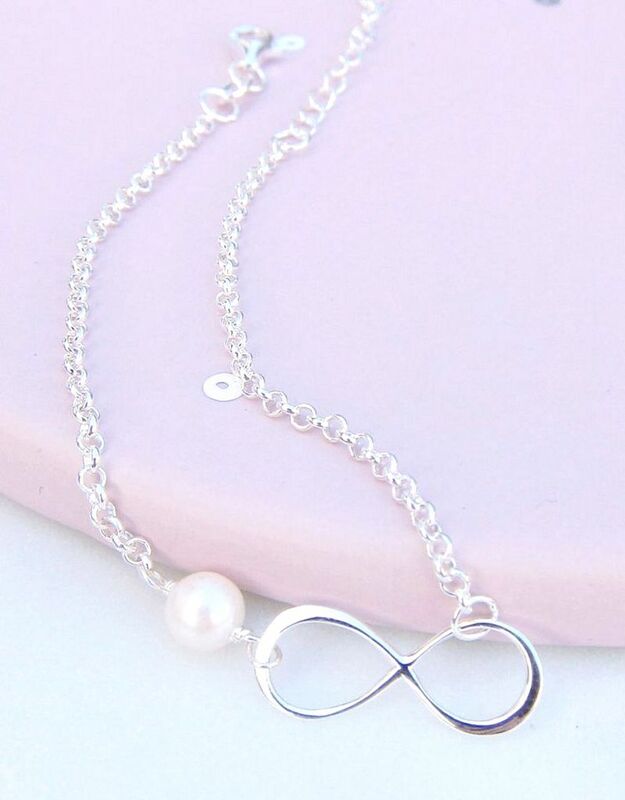 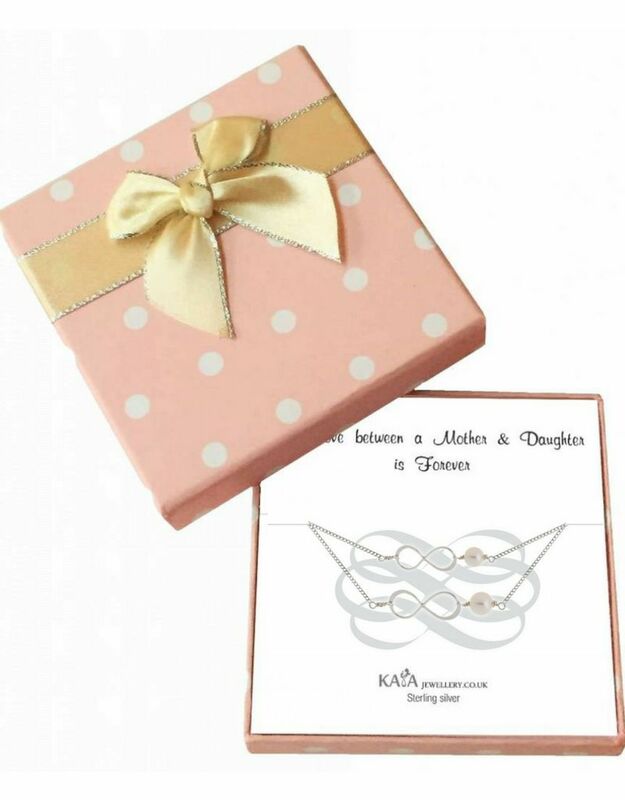 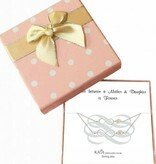 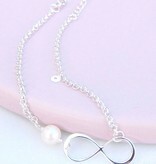 The infinity sign of moms bracelet is a size larger than the infinity symbol of the little girl. 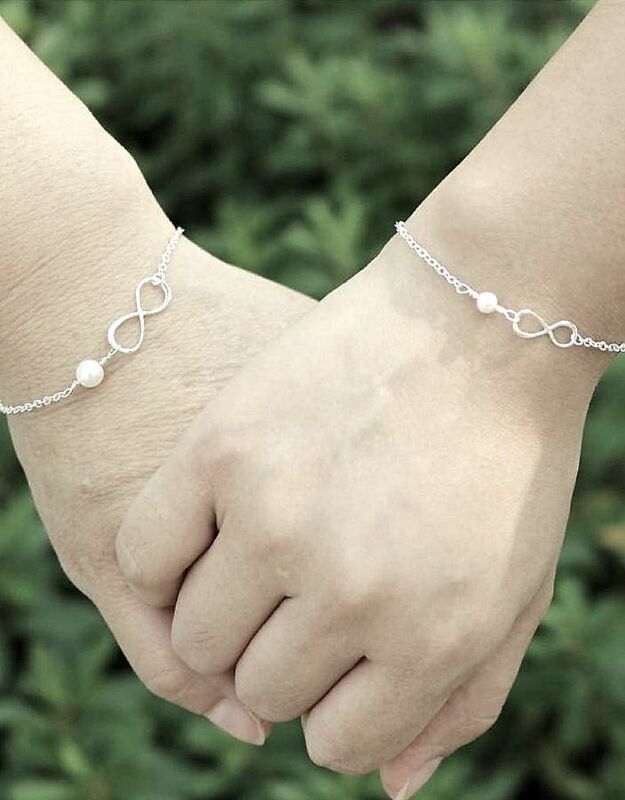 The two freshwater pearls give the bracelets the luxury touch.